Michael J. Ercolini is an intellectual property attorney with extensive patent litigation experience. He has litigated cases involving technologies as varied as wireless communications devices and network infrastructure, geo-location services, software distribution and management systems, VoIP-based unified communications and conference call systems, and software anti-piracy systems. Michael regularly appears before federal district courts, including for claim construction, discovery disputes, pretrial conferences, and trial. Michael’s experience extends to all phases of patent litigation, from technical analysis and discovery to settlement negotiations and trial. 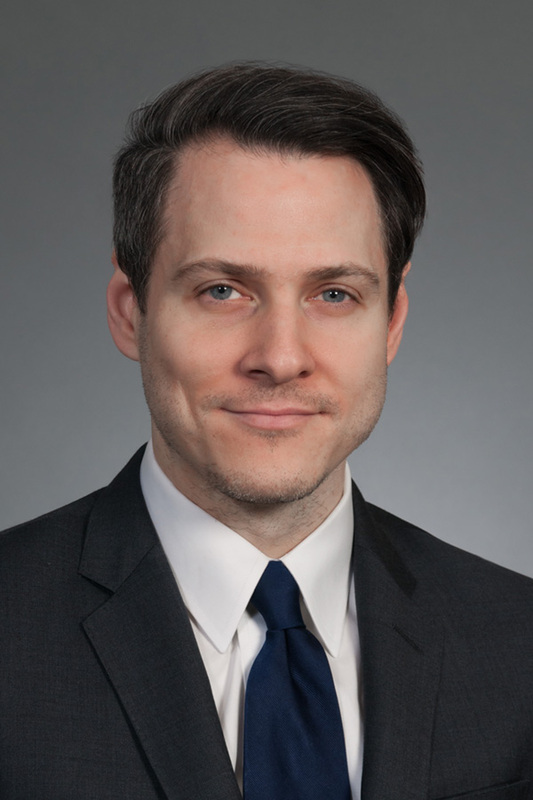 He has conducted dozens of depositions of corporate, technical, and damages witnesses, and he works closely with testifying experts on technical and damages issues. As trial counsel, he has been involved in more than 100 patent actions, successfully defending clients against challenges asserting invalidity, inequitable conduct, laches, non-infringement, lack of standing, and improper venue.